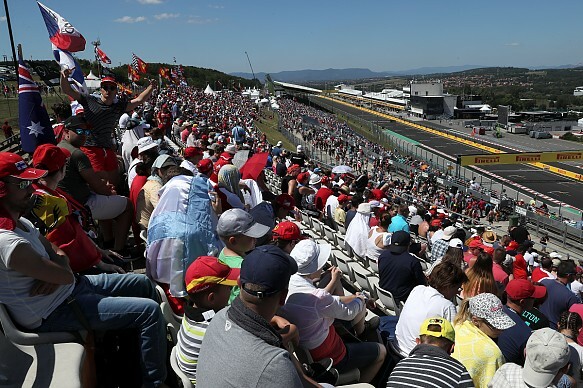 The Hungaroring circuit, located approximately 30 kilometres from Budapest, has hosted the Hungarian Grand Prix every year since the race's inception in 1986. 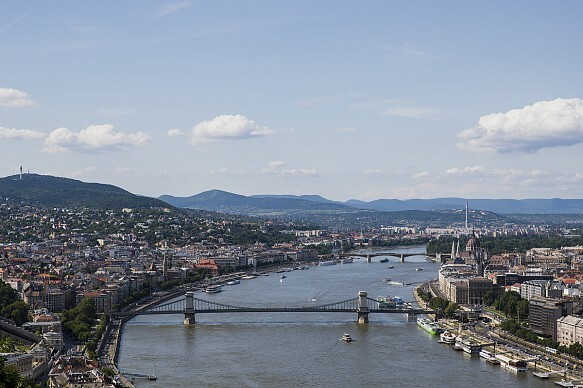 While the racing takes place in Pest county, the teams and visitors to the grand prix base themselves on the banks of the Danube in one of Europe's most beautiful cities. Budapest is an amalgamation of three of Europe's oldest conurbations and was established in 1873 when Buda and Óbuda, in the hills to the west of the river, officially unified with Pest on the plateau to the east. Budapest is a city you can easily enjoy on foot and as you walk around you'll be struck by the mix of Austro-Hungarian and Soviet architecture. As you move through the densely urban Pest, you'll see grey buildings tower over bustling streets, while hidden away in side streets are the famed 'ruin bars', an example of the new, young population of the city taking ownership over their country's turbulent past. Inside former tower blocks, factories and offices are now the trendiest bars in town. Take a seat in a former living room, CEO's office or foreman's store, all of which have been decked out as a modern hipster haunt. 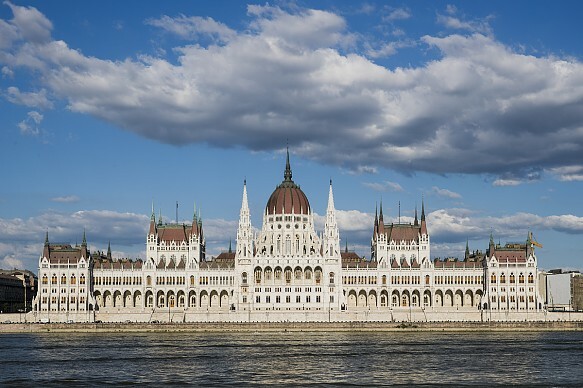 If you head towards the River Danube and emerge from the towering structures of modern Pest, you'll be greeted with a panorama of the scenic and historical Buda on the hills on the opposite side of the river. On the water's edge are the Hungarian Houses of Parliament - which are well worth a visit. Open to visitors from 8am to 6pm, the country's seat of power is a magnificent sight comprising four towers and a central dome. The clean cream outer walls sit underneath a deep red tiled roof making for a spectacular sight - head down on an evening for a remarkable view of the facade lit up against the night's sky. Once up in the hills, you'll find the city's world-famous spas and bathhouses. Highly coveted throughout the ages by the Romans and Turks, the bathhouses are now a mainstay for the everyday citizen and tourist in the city. Bathing became a fashionable pastime in the early 1900s and was particularly popular with the Budapest bourgeois. The Gellért Baths and Hotel, Lukács Bath and Széchenyi Baths all established themselves in the opening throes of the century, home to pools varying in temperature from freezing up to 40°C. And where better to end your tour than on the walls of the Fisherman's Bastion high on the Buda hills with incredible views over Pest and the fourth-largest parliament building in the world? Constructed between 1895 and 1902, the neo-gothic white-walled castle consists of seven towers and a series of high-walled battlements built into the Buda hills. Catch a musical performance or theatrical piece in the structure's grand courtyard and then walk the walls for a perfect parting shot of the city. Where's the best place on the circuit to spectate from? The Silver grandstands, as well as the Red Bull stand, are all clustered around the final few turns 12-14, and they sit on a hill overlooking the end of the lap. What do you suggest doing away from the track? Take time to soak in Budapest, go on a tour, wander the streets, sit and watch the world go by. It's gorgeous and is certainly up there among the most stunning cities in Europe. One evening take a river cruise along the Danube or dine in one of the many good-value restaurants: you'll get an amazing meal for a fantastic price. What local specialities do you recommend? It has to be a pint of local beer, Sporoni, and a bowl of goulash. The beer is crisp, strong and a favourite of the Budapesti, while goulash is an amazing traditional broth-style dish that will have you coming back for more. How long is the transfer from the city? No long transfers here as it's less than an hour to the small town of Mogyoród which hosts the race. 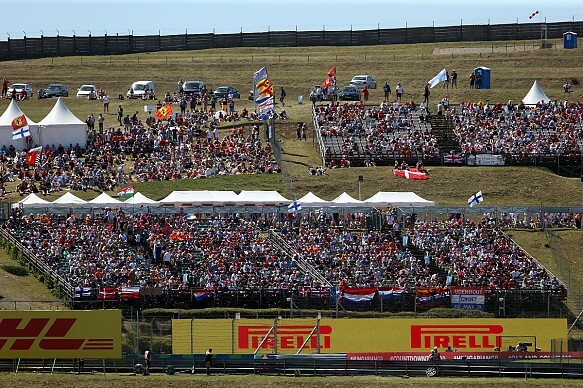 Just remember to bring plenty of sun cream as it was 35°C for the GP in 2017. Is 'free energy' trick the key to Ferrari's surge? Is Hamilton really worth £40million?